I spent last night and today reading up about Paolo Zacchia, the Father of Forensic Medicine. He was the personal physician to Pope Innocent X and Pope Alexander VII and legal advsior to the Roman Rota-- what you might call the Catholic Church's Supreme Court. In 1621, he published a book entitled Quaestionaes Medico-Légales, which expounds on medical knowledge as it pertains to Canon and Civil Law. (This is Volume 2). In a number of publications, he is said to a proponent of the belief that life begins at conception. (For example here, here, and here. The problem with Paolo Zacchias according to medical historian Jaclyn Duffin is that he is quite unknown in English speaking historiagraphy. He's referred to in scholarly works, often in a footnote, but practically no one has written anything about him, and there's scant biographical information about him. His Quaestiones remains untranslated in English. 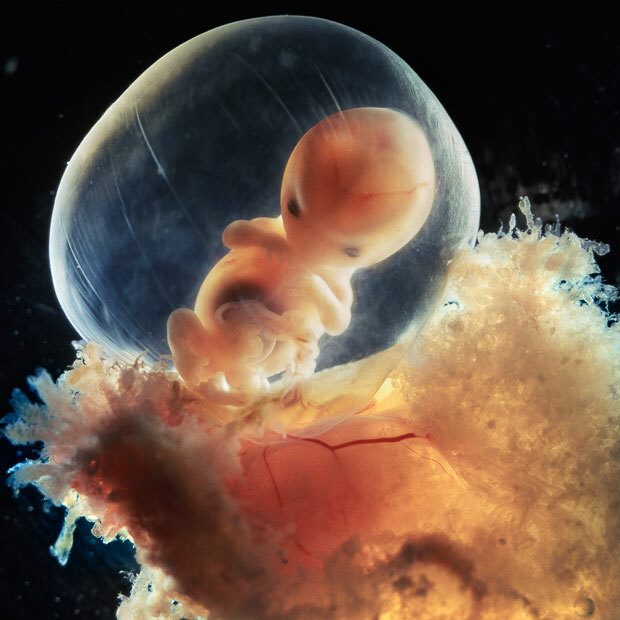 So if there's anyone out there among my readers who knows Latin well, I would appreciate knowing the exact passage (including Latin passage) in which Zacchia argues that life begins at conception, and, whether he considers an embryo a child, and in what contexts-- i.e. only legally or as regards baptism,etc. The section dealing with fetuses seems to begin around page 685.